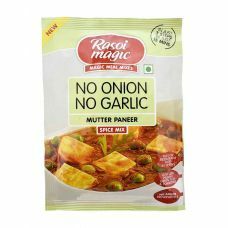 Rasoi Magic Spice Mixes offer you the taste of restaurant cuisine right in your own kitchen - in jus.. 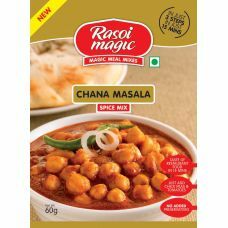 This Rasoi Magic Chana Masala is ready to cook spice mix usually comes in individual package. 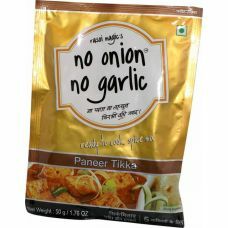 It req.. 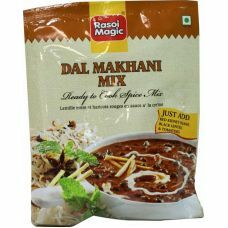 This magic dal makhani mix is ready to cook spice mix usually comes in individual package. It requir.. 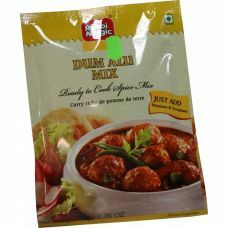 This magic dum alu (aloo) mix is ready to cook spice mix usually comes in individual package. 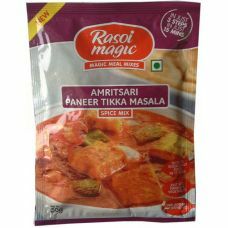 It req..
Rasoi magic has a ready to cook spice mix - 15 minutes magic for you. 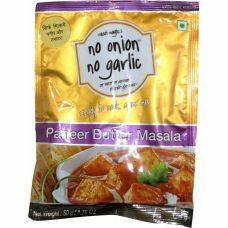 No Preservatives! 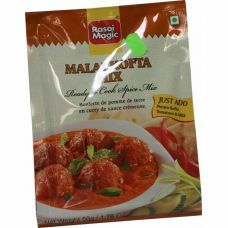 This magic m.. 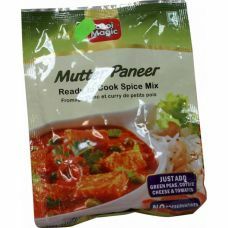 This magic mutter paneer mix is an instant foods usually comes in individual package. 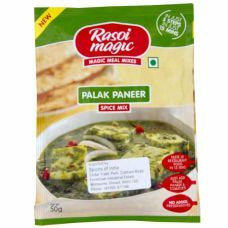 It requires ve..
Rasoi Magic Mutter Paneer Mix No Onion No Garlic is a north indian dish consisting of paneer and pea..
Rasoi Magic Palak Paneer Mix No Onion No Garlic also referred to as Saag paneer is the most relished..
Rasoi magic has a ready to cook spice mix - 15 minutes magic for you. 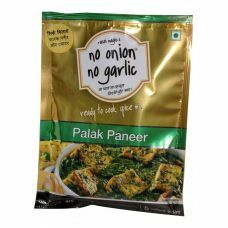 No Preservatives! 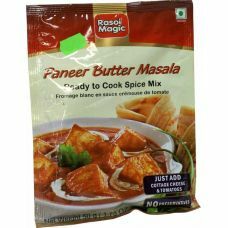 This magic p..
Rasoi Magic Paneer Butter Masala Mix No Onion No Garlic is a delicious, rich, creamy, mildly spiced ..